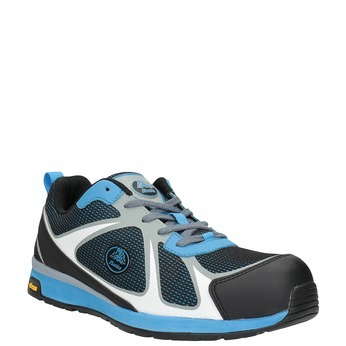 Even work boot designs can be modern and fresh. This model meets the S1P standard (protective toe and puncture-resistant insole). 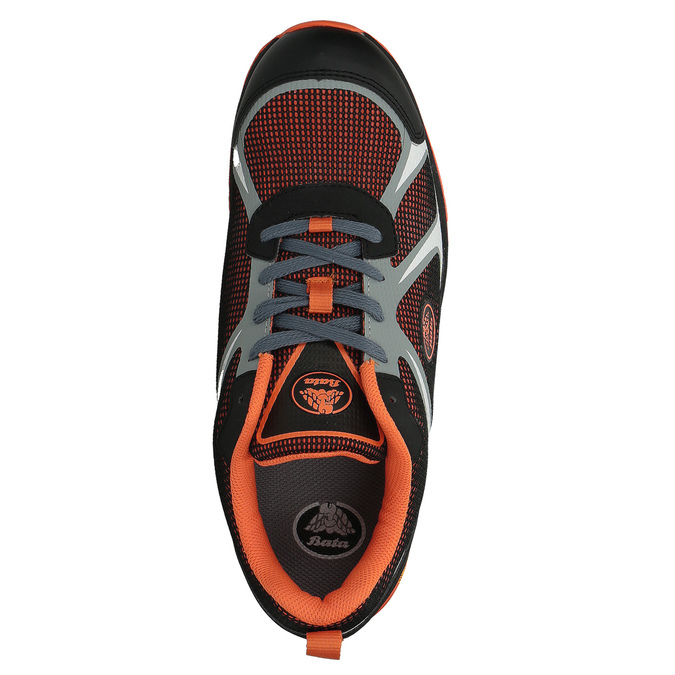 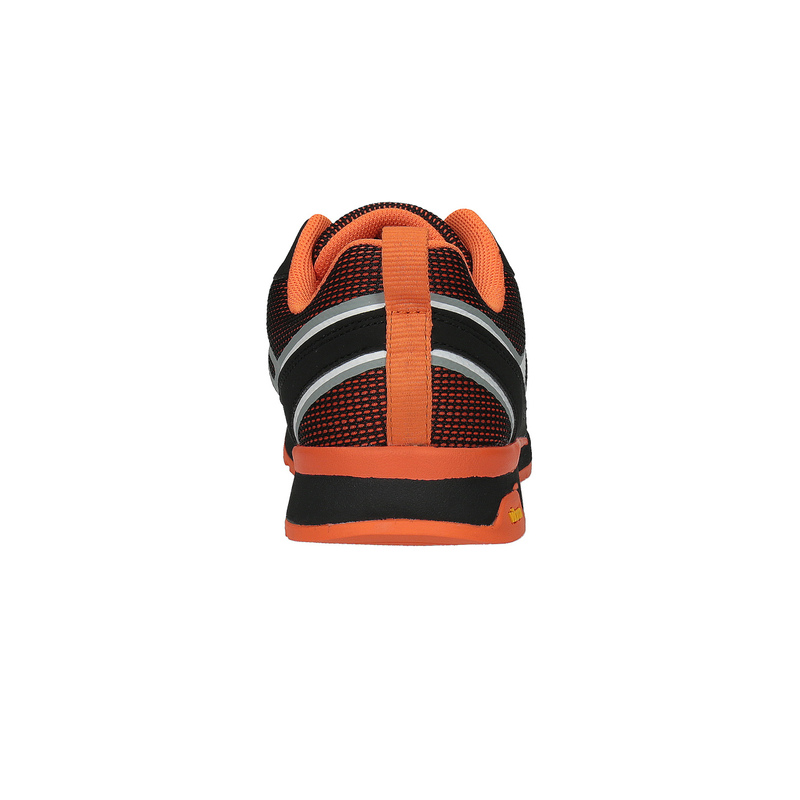 Further advantages include a breathable nylon upper and low weight. 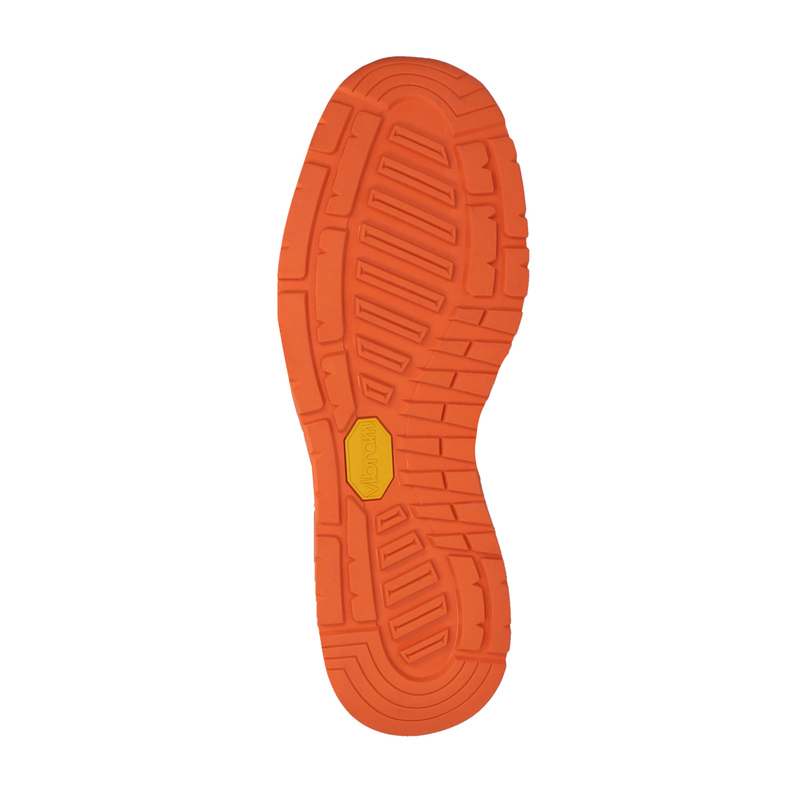 The Vibram rubber sole is slip-resistant and in addition the boots come with reflexive elements. 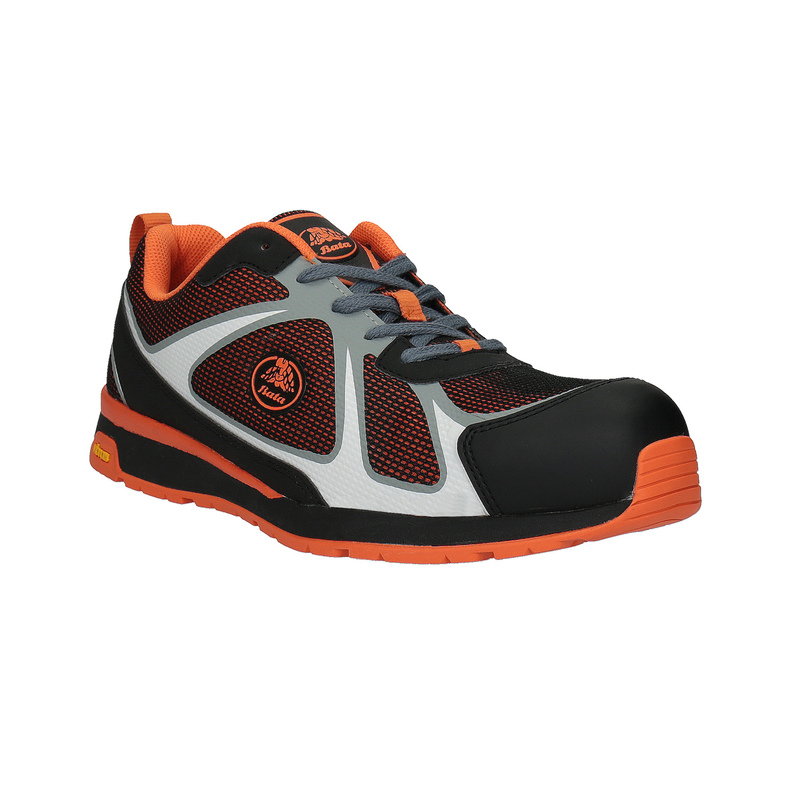 The colour combination makes the boots suitable for ladies.